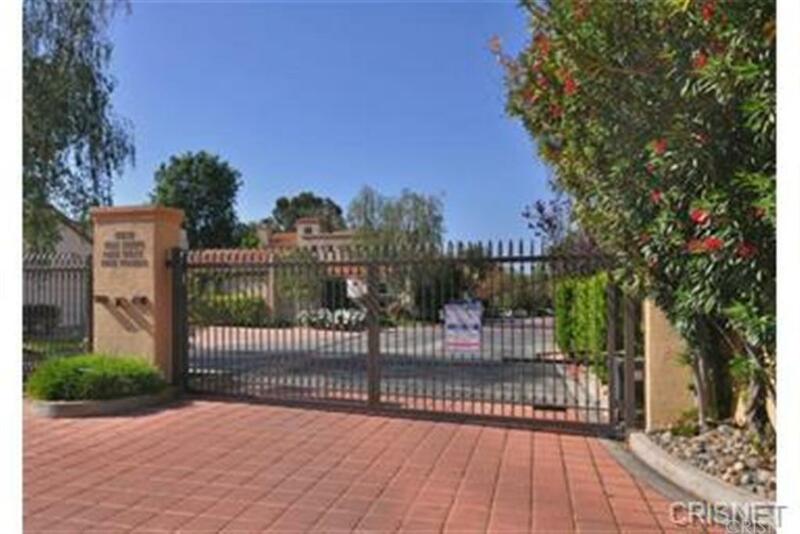 CALABASAS GATED "CREEKSIDE OF CALABASAS!" DONT MISS this one! Luxury Living in Gorgeous Two-Story Designer Mediterranean Showplace Patio Home with almost 2,300 Sq Ft, 3 Bedrooms+Den+Formal Dine+ sitting room off of master suite which could be additional office with private balcony, only one common wall and private backyard with waterfall pond and covered patio, Spacious and Open END UNIT on quiet cul de sac, feels and lives like a single family home.... 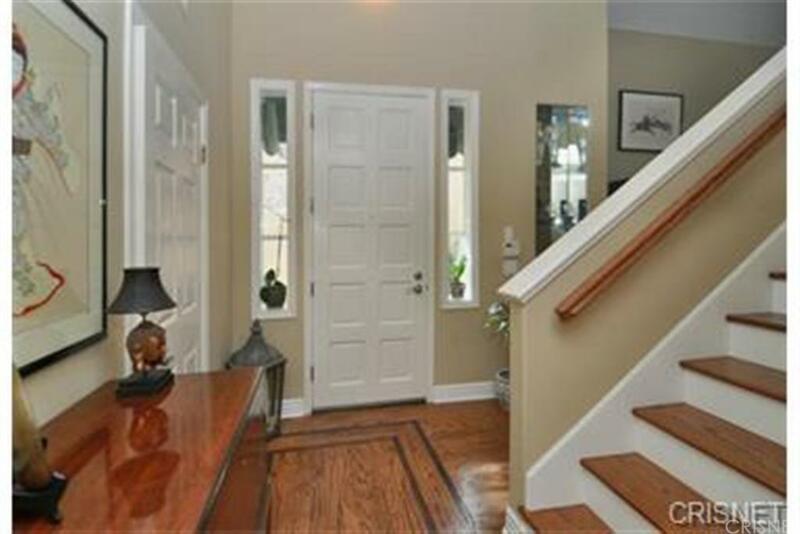 Highly upgraded and remodeled, hardwood floors throughout on first and second floors, recessed lighting, cathedral ceilings in living room with marble fireplace. 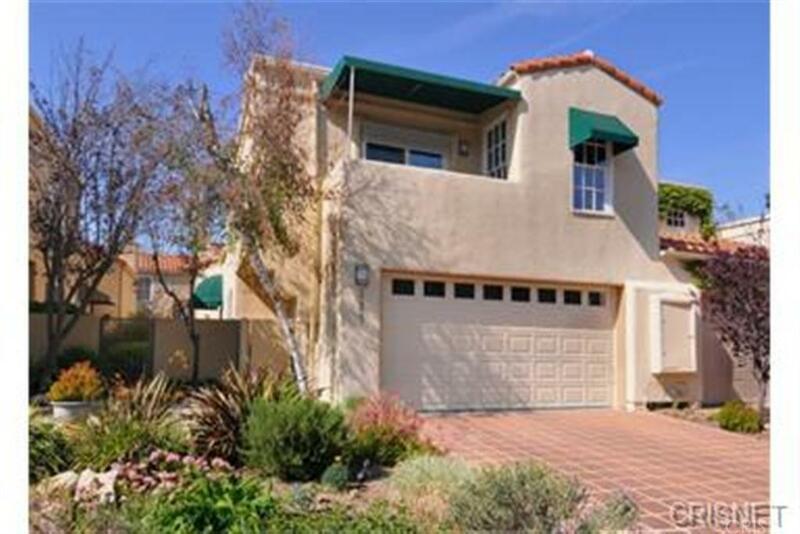 EXCELLENT FLOORPLAN with two story entrance and open staircase, gourmet kitchen with Viking cooktop with granite counters, large pantry, separate laundry room off of two car garage, built in entertainment center and bookcases in Den, plantation shutters, designer fans, very rare find under $1 mil in prime Gated Calabasas! Las Virgenes Schools! Fabulous Value! 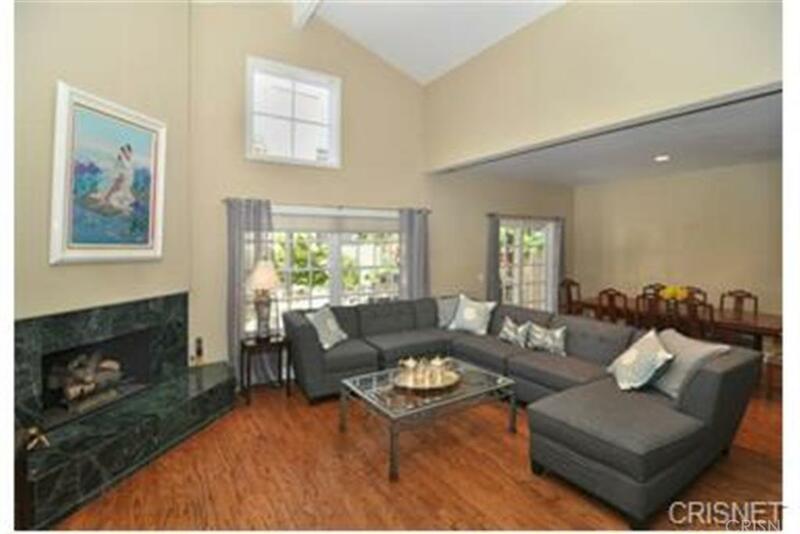 Compare to new "Avanti" apartment style condos by the tennis club for $1.5 to $1.6 million! EASY SHOW! Sold by BRE#00686667 of Rodeo Realty. Listing provided courtesy of Jim Pascucci DRE#00686667 of Pinnacle Estate Properties, In.